This past month we started our first 8 week session in adult contemporary dance and we are having a lot of fun. Take a peek at last weeks´s routine. New sessions start in March! Sign up to get email updates and you won´t miss out!! Daniel started dancing at the age of five when he was first introduced to Polish folklore dance through the Lechowia Polish-Canadian Folk Dance Company. He was then introduced to Latin ballroom dance within the Company and has continued it passionately ever since. Daniel has traveled to Europe, South America, Mexico, Canada and several U.S. states for dance festivals and competitions. 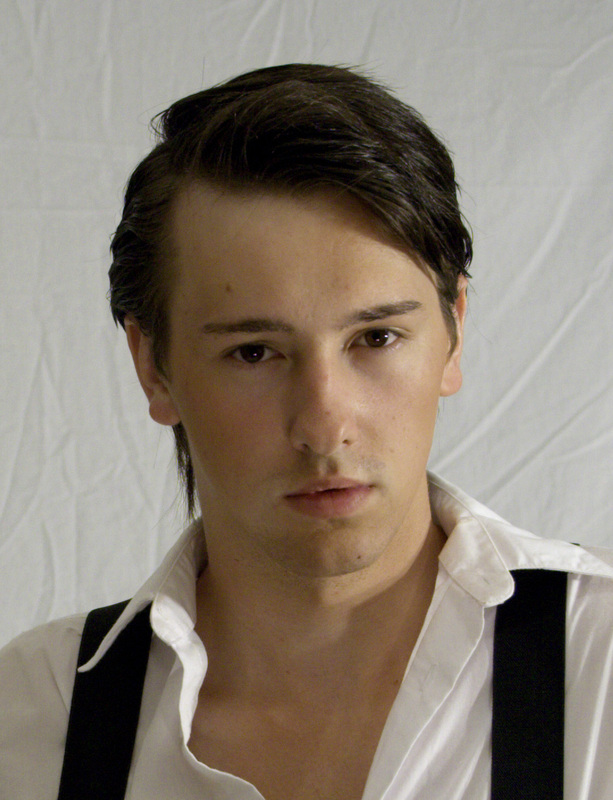 Daniel is currently a dance major at York University studying mainly Ballet and Modern. As part of his program, he has taken and continues to practice conditioning for body strength, improvisation, and performance classes. His goal is to eventually perform on stage, whether it be dance, theater or musicals. Pasta. Especially when I get to create my own sauces from scratch! My entire family had danced in a Polish folklore dance company. From there I was introduced to Latin Ballroom where I finally felt a connection to something where I could express myself. And I have been dancing ever since! What is your favorite word (Phrase!)? Alarm clock beeping in the mornings! Kinetic Elements is in the Toronto Fringe Festival this year. Come on out for fun, drinks and see some of our current works in progress and finished pieces. Doors open at 6:30pm where Kendra Hughes will give an introduction to the pieces that will be performed that night and the process of creation. Performances will start at 8pm. Kendra is going to be on the Toronto Jay Variety Show this Friday! Tune in online from 2-3pm at www.thatchannel.com. We will be talking about Kinetic Elements, the shows, the events, the classes and more. Find out what we are up to in the next little bit. You don’t want to miss it! Make sure you tune in. Ashima Suri is a dancer/choreographer/actor/writer and public speaker. Her journey into dance began at a very early age. She began her training in Indian classical dance and Bollywood dance which she performed in a variety of different stage shows across Toronto, the U.K and the Middle East. Her interest in other forms of dance also began at an early age and she started to create and choreograph her own performances using hip hop and contemporary techniques. In her late teens, she had fallen in-love with Contemporary dance after taking a series of classes in the Middle East. Her first big break was when she was chosen to be an Assistant Choreographer for the hit musical Grease. 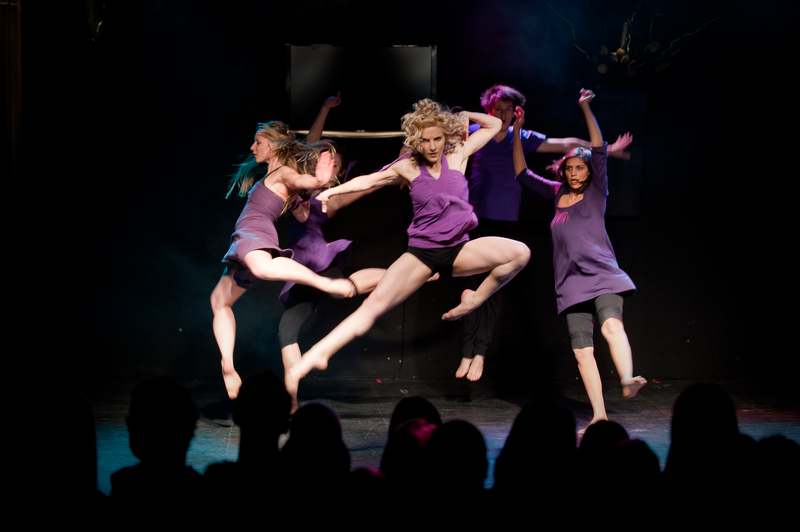 She continued in this path and in university, participated and led dance groups into competitions across Ontario. Ashima currently has her own dance group called Limitless Productions. It’s a group that strives on using performance as a way to not only entertain, but to break down barriers, inspire change and create community. 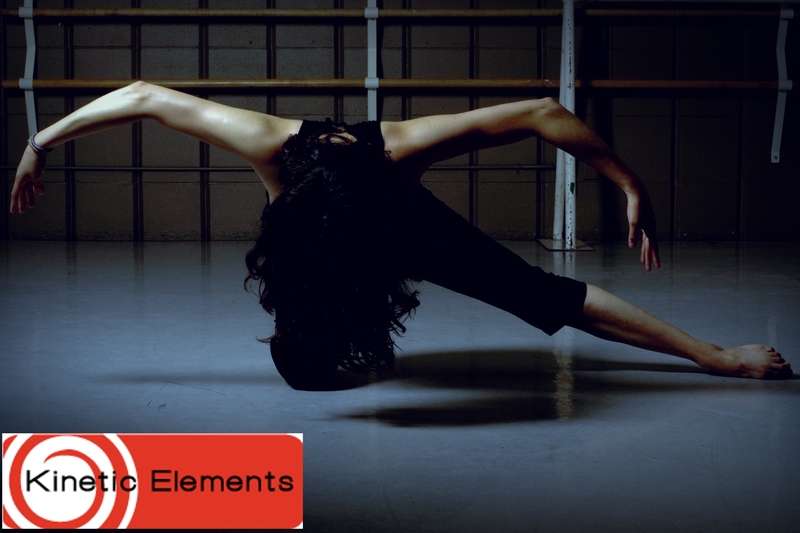 Most recently Ashima is thrilled to be dancing for Choreographer and Dancer, Kendra Hughes from Kinetic Elements. What would your perfect day consist of? I know that the moments where I wasn’t dancing , I felt like something was incomplete. Dancing and choreography is like the food I eat — it is fuel for my soul! I have been lucky to have many mentors in my life however, one that sticks out and someone who has been my biggest mentor is my professor from University. He inspired me to be myself, to speak up and ask a lot of questions and fight for what I believe in ! What is one of your future aspirations?